Get ready to have a blast from the past with Wayback Wednesdays! 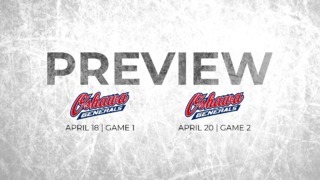 This year at Ottawa 67’s game, every day of the week will be a brand new experience. Whether you’re a die hard hockey fan or just looking to have a good time, there is something for everyone. Wednesday, will be a blast from the past with Wayback Wednesdays! After celebrating the history of the Barber Poles last year for our 50th anniversary, we want to continue to pay homage to our storied past. We’ll have throwback prices with tickets for only $15 and parking will be only $5! On top of that, we’ve reached out to our alumni and got them to sign the classic Barber Pole jersey . We’ll be giving these jerseys, signed by by NHL alumni at every single Wednesday game this year. How do you enter? Easy! All you need to do is buy a ticket for a game on Wednesday and you will instantly be entered to win the jersey. 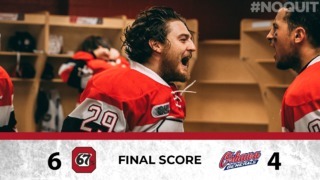 Old school 67’s jersey are not mandatory but highly encouraged from fans, let’s see those classic hockey sweaters! 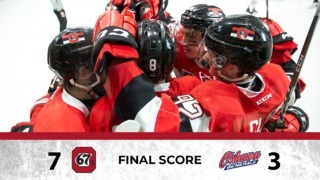 Please note that the 67’s School Day Game will not be a “Wayback Wednesday Game”.